Chloe and Belinda are sisters, but they couldn't be more different. Belinda is a born dancer and the star of Madame Mina's dance class. Chloe is . . . not. 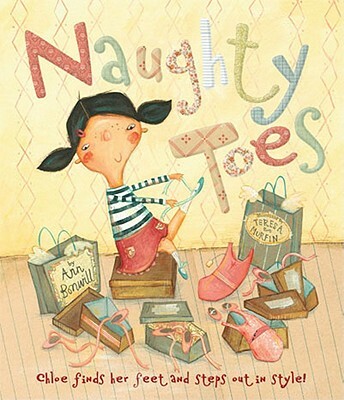 Madame Mina thinks that Chloe has "naughty toes." But Mr. Tiempo, the class pianist, thinks otherwise. He sees something special in Chloe. With Mr. Tiempo's help, she learns to follow her feet and step out in style!